One of the Kardashian/West clan's latest endeavors has been the introduction of their new "Sunday Services"--a musical and choir experience, which appears to look intimate in person but is highly publicized via social media. The services have seen a lot so far--new music from Kanye himself, and guests of everyone from Kid Cudi to David Letterman. 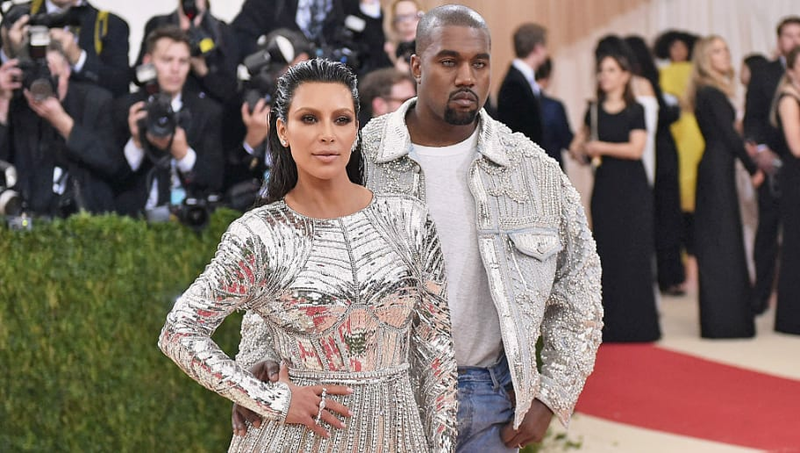 This past Sunday, the couple used the services to reminisce on the fact that West's album College Dropout was released 15 years ago, with a live rendition of his song "Jesus Walks" off of the album, complete with a gospel choir directed by West. The clip of the service that seemed to be the biggest hit with fans, however, was an adorable snippet of Kanye and Kim's eldest daughter, North, dancing to the choir with a friend. Even though North is younger than her father's hit album by about 10 years, she seemed to be enjoying the music nonetheless. The Kardashian-West's Sunday Services hold a lot of promise in terms of new content for West. In the past, West has used series like GOOD Fridays in order to release new music. With the release of one new song already made possible through Sunday Services, our hopes are high.